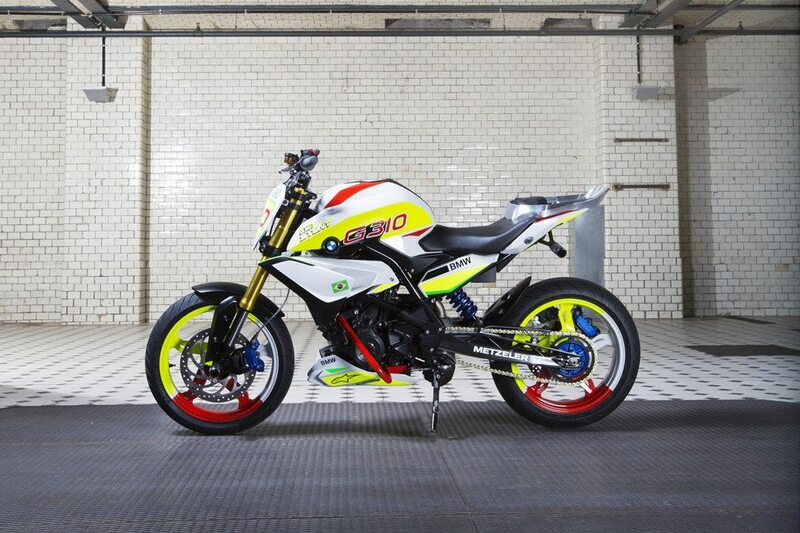 Biker giant BMW has unveiled its entry level Concept Stunt G 310 which is a new 300 cc bike with a single cylinder. 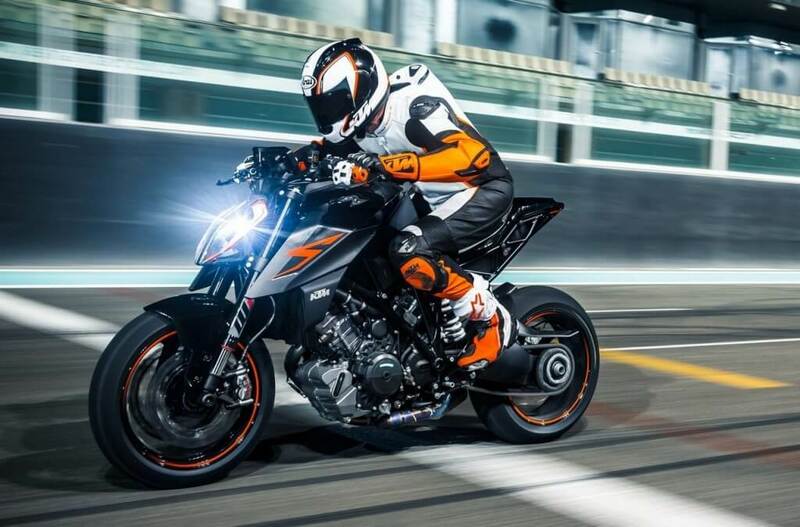 Apart from being colorful, the bike is pretty impressive for the eyes and the vertically mounted exhaust makes the difference. 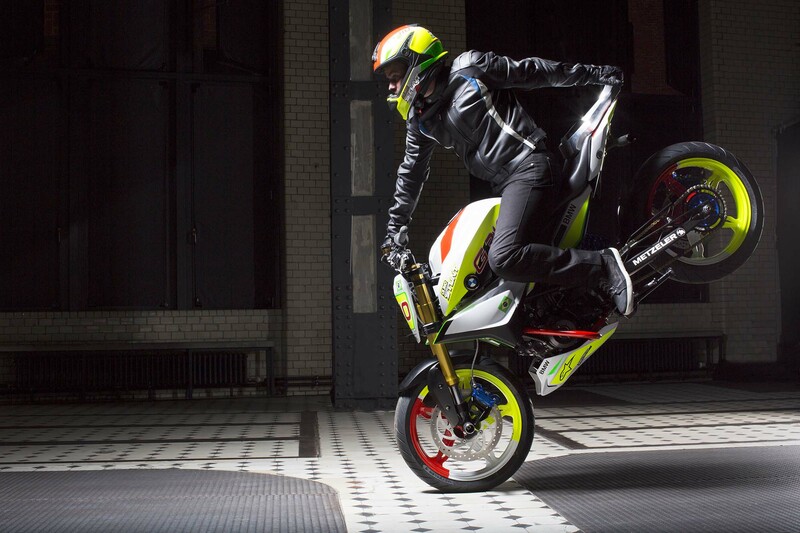 BMW motorcycles is looking forward to extend the final frontier for the learner category. 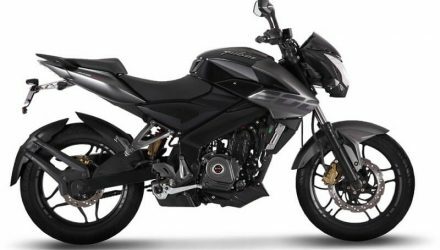 The company is expected to launch the series of 300 cc bikes for the learners with entry level price tags at the EICMA show. This might be the first glimpse of the platform. 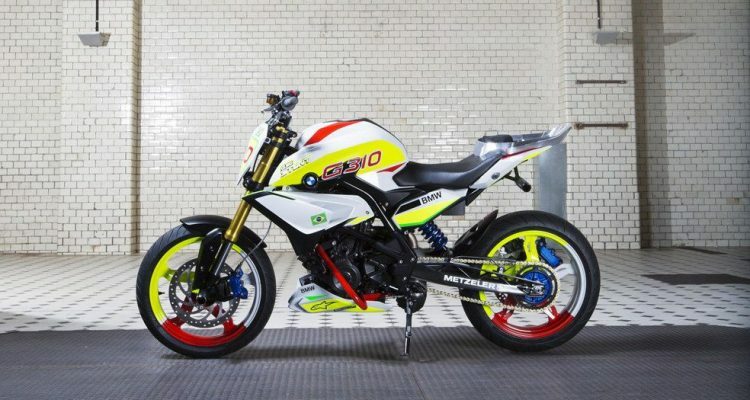 The Concept Stunt G 310 was showed off at the biggest motorcycle show in America, the Salao Duas Rodas in Sao Paolo, Brazil. The new bike has a bunch of stunt mods, twin rear brake calipers, and a flat front race plate. The G310 is a single cylinder bike that is apparently tilted slightly backwards from the vertical so as to make the whole engine unit compact and allow a longer swingarm. 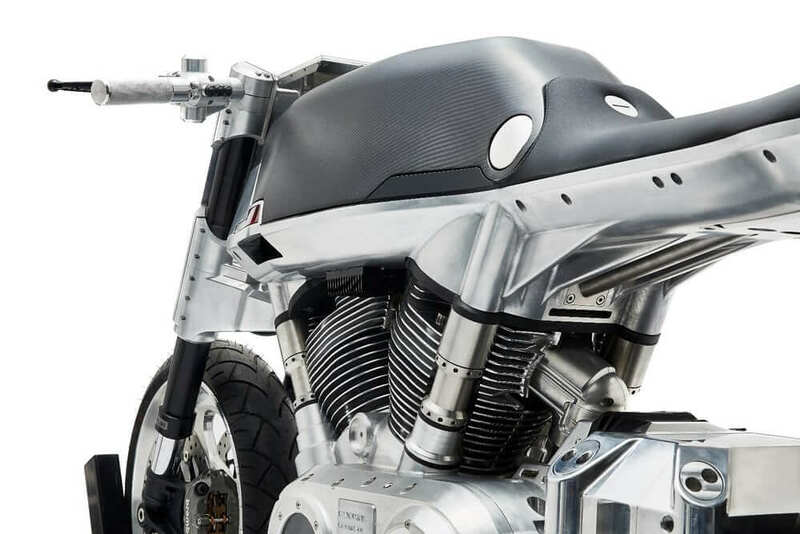 One of the most interesting feature is vertically mounted silencer at the back of the engine and has helped to emit a lot of wirework and has made the exhaust almost visible. 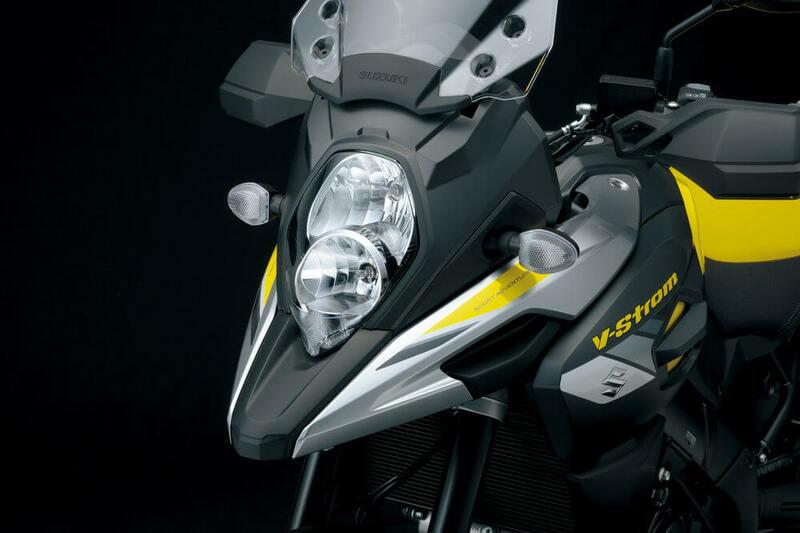 BMW is developing the 300 cc platform in conjunction with the Indian motor company TVS that has suggested that the production bikes can have competitive price tags.